You’ve been asked to perform a wedding ceremony for your friends or family members? Congratulations — you’ve come to the right place! So what do you do next? That’s simple! 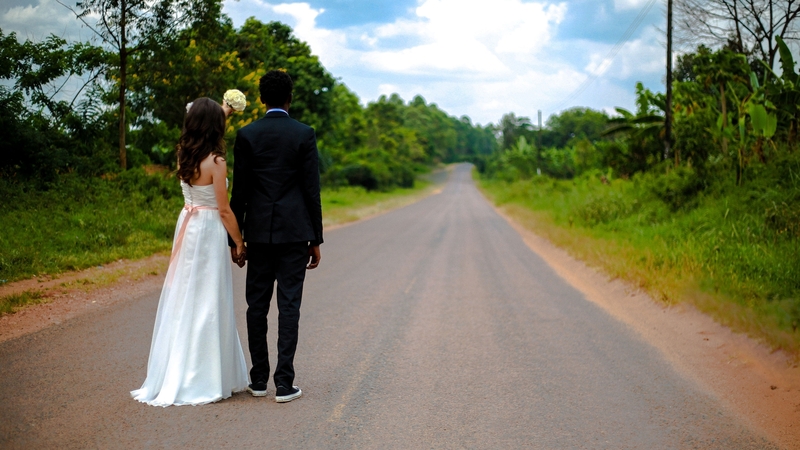 There are just a couple of fast, easy steps you will need to follow to get legally ordained. Our Wedding Officiant Ordination Team (WOOT!) 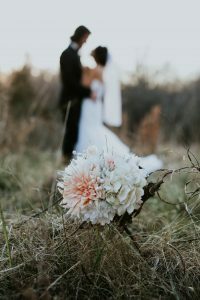 will walk you through them so that everything goes as it should, meaning that you’ll become ordained and authorized as a Marriage Officiant to legally perform the wedding ceremony on the big day. 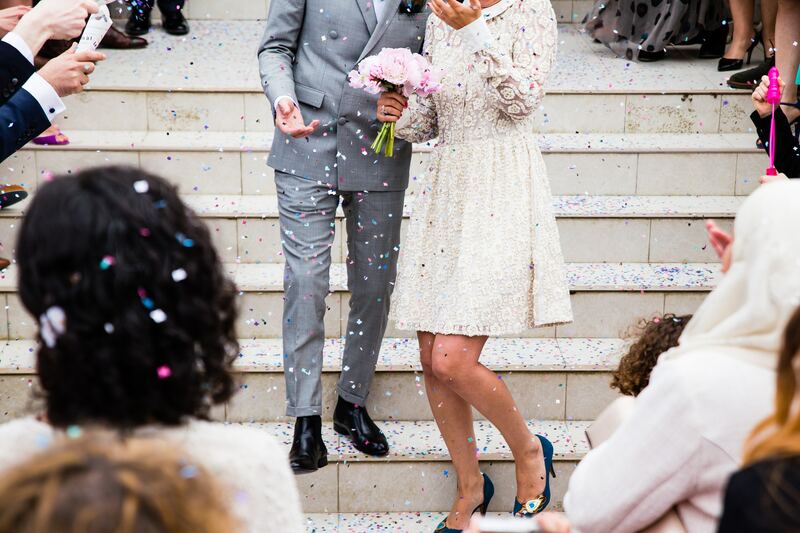 How do I get ordained to perform wedding ceremonies? That’s the easiest part … as long as you know where the marriage ceremony will take place. Your ordination must comply with the specific laws of the state where the ceremony will be, but don’t worry – we’ve got that handled for you! To learn more, click here and choose the state where you will perform the ceremony. What about learning to perform a marriage ceremony? 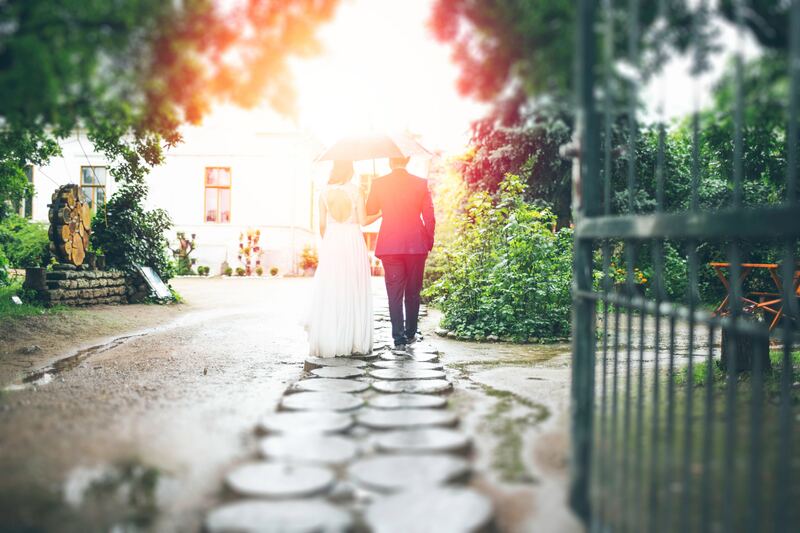 As part of your ordination, we provide a free online study course on how to properly conduct a wedding ceremony from the opening procession right through to the signing of the marriage license. Ordination is free! 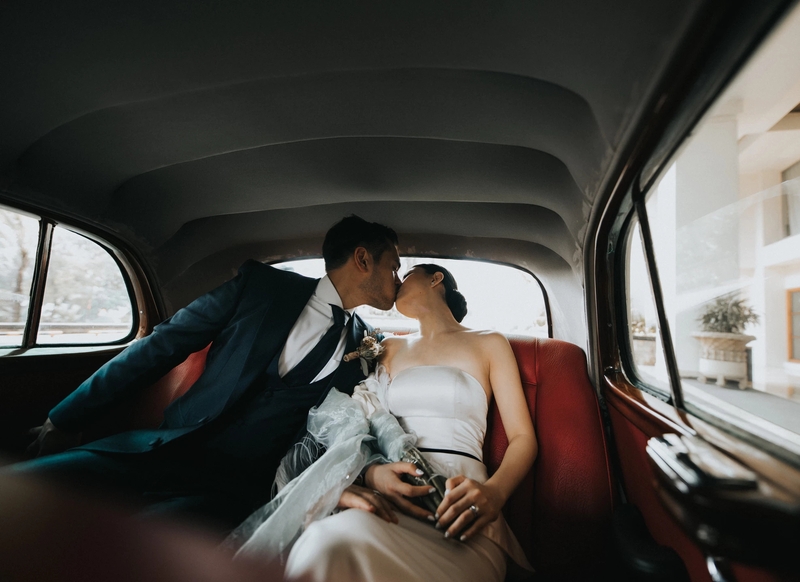 We’re talking about valid, legal professional-grade ordination from one of the leading services in the wedding industry. There is a nominal fee for processing and printing your personalized credentials — but only if you require a printed set of documents. How long does it take to request ordination?